Do you have unsightly stumps in your yard? Are you tired of mowing around them or worried about the kids bumping into them? Did you just buy a new home and want to get rid of those ugly stumps? Contact us today to get your dream yard on the right track. 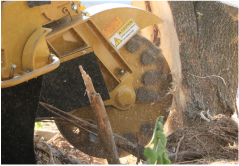 •5 foot wide stump grinder. •It can go across your yard and maneuver around without damaging your lawn and property. 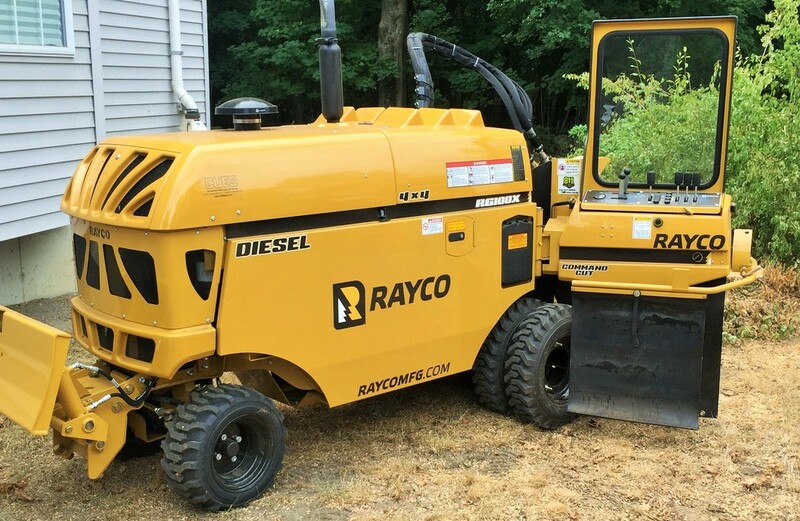 •Very powerful 100 horsepower diesel motor perfect for any size job, big or small!